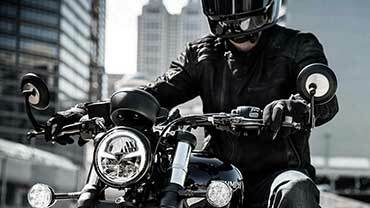 TRIUMPH STREET SCRAMBLER 900 . ETAT EXCEPTIONNEL . MISE EN CIRCULATION LE 06/07/2018 .MOTO EQUIPEE DU TRACTION CONTROLE .ABS ORDINATEUR DE BORD . MOTO DE COLLABORATEUR RODEE PAR NOS SOINS .VENDU REVISE AVEC GARANTIE CONSTRUCTEUR JUSQU AU 06/07/2020 .REPRISE ENVISAGEABLE . FINANCEMENT TOTAL POSSIBLE .